E is for Explore! : Moveable Pirate Spy Glass - Telescope! Moveable Pirate Spy Glass - Telescope! 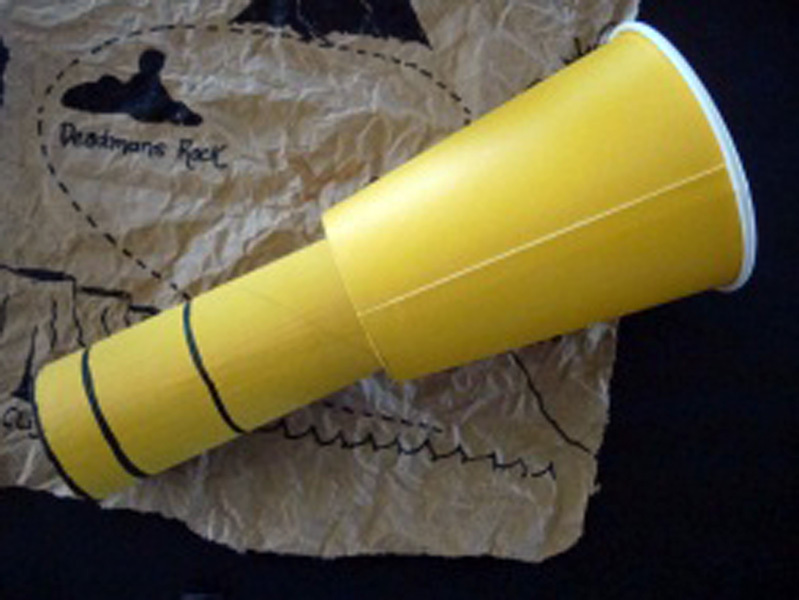 Make a moveable telescope for pirate play! Visit Busy Bee Kid Crafts for the full tutorial! Awesome! The parrot would go well with the spy glass!